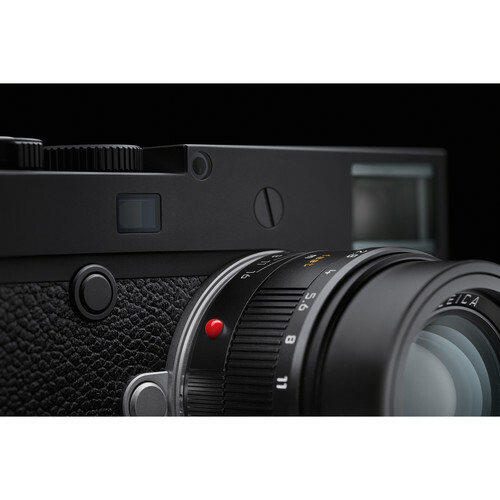 Leica M10-P Camera is the latest version of the Leica M10 Camera. 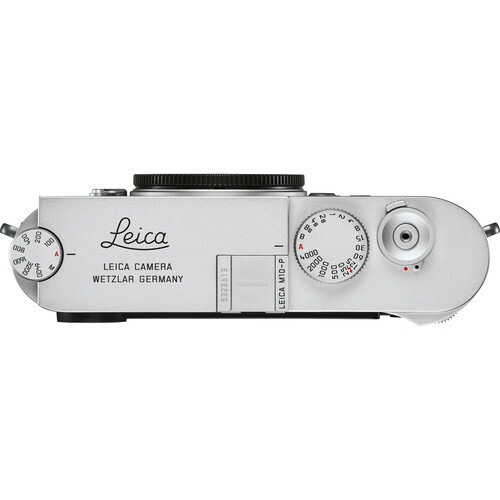 It is not totally unexpected to have Leica Camera announce this updated version of their latest camera. 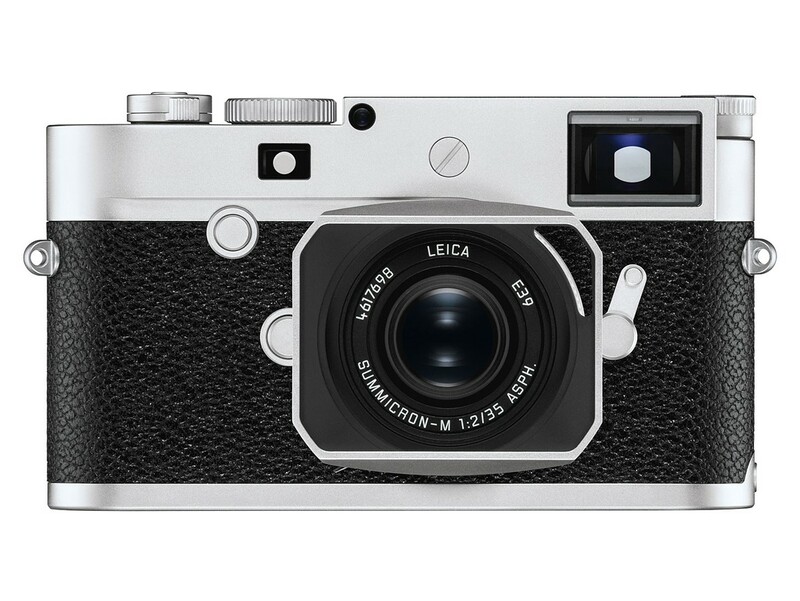 This latest release follows the pattern of the previously announced Leica M cameras. 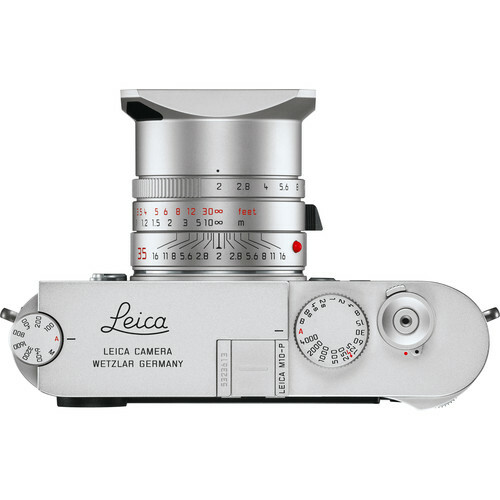 There was Leica M9 then Leica M9-P followed by Leica M240 that had Leica M240-P, now, it is the Leica M10 that is having Leica M10-P Camera. 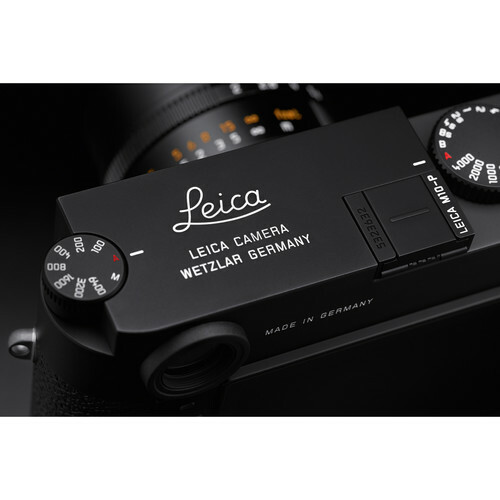 The new Leica M10-P Camera is practically the same camera as the Leica M10 in terms of sensor, processor, viewfinder, even build and image quality. It, however, features improvements on the inside that mimics the tradition of Apple iPhone, that which follow updated versions of their existing phones, i.e., 5 following 5s, 6 then 6s, etc. This is no different and a perfect marketing strategy to improve sales and profitability. For those who are wondering what Leica M10-P Camera is, it is for all intents and purposes the camera that should have come out in the first place as Leica M10. Let’s go back to January 2017 when Leica Camera announced Leica M10 Camera. It featured some marginal improvements over the Leica M240 and some omission of features like the video capabilities. Like it or not, Leica M10-P is a better camera than Leica M10. Yes, it has the same 24Mp full-frame CMOS sensor that is designed to specifically work with the short flange depth of the Leica M10 Camera, but there is something fundamentally different on what you can do with the new Leica M10-P Camera. Leica M10-P Camera features a new quieter but not a silent shutter. It can never be a silent shutter for the simple fact that Leica Camera likes to keep the shutter “mechanical” and not to lose the “feel” of taking a photograph with a camera. Understandably, most Leica M camera users like the feel of manual focusing and the sound of the click that proceeds the pressing down of the shutter button. For all the modern day applications of street photography or weddings, a quieter shutter is more appreciated. Maybe it is the belief that you as a photographer is somewhat less noticed or attract less attention to yourself as you snap your majestic photographs. It is a little different in practice though; firstly, it is not a silent shutter nor anything close to being silent, it is just quieter than other Leica M cameras. It is also not the quietest Leica camera neither it is only about half the shutter noise of the Leica M10 Camera. This means you will still be noticed if you are attempting to take candid street photographs of strangers. This quieter shutter is still an important improvement over the Leica M10 which I own or the Leica M240 for that matter. For the ultimate “quiet,” you will need to consider other brands which I will not get into in this review. I will say that having a completely silent shutter means you can snap photos anywhere without drawing the least bit of attention to yourself due to the shutter sound. For weddings and street photography it makes a world of difference. 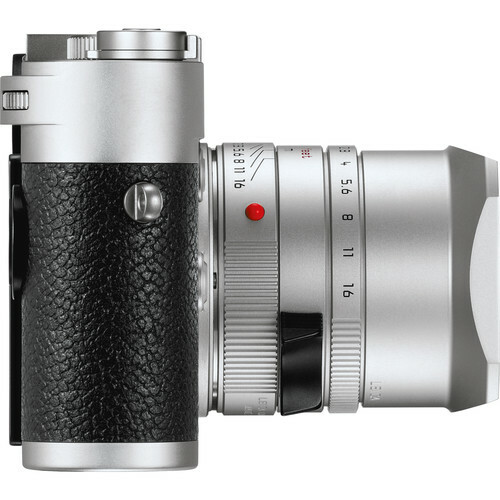 Leica M10-P Camera has the same Maestro II processor as the Leica M10 which is in line with the progression of the Leica M10 Camera. 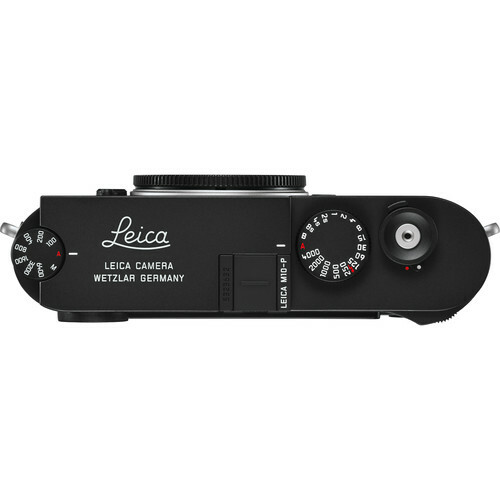 It will offer the same 2GB buffer which means you can only shoot 5fps (frames per second) at best and that is still acceptable considering the fact that Leica Camera just wants you to “take your time” when photographing. Leica M10-P Camera has ISO 100-50,000 range which is nice to have in a modern camera. But, we are in no way or form comparing to other mega stellar ISO ranges found in the other cameras not should we even attempt to do so. There is only one thing to remember don’t shoot anything above ISO 6400, preferably nothing over IS0 3200 due to noise levels. 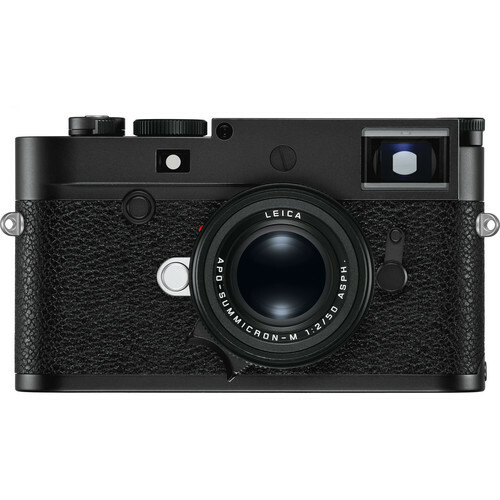 Leica M10-P Camera is still the traditional Leica M camera without the video a la Leica M10. 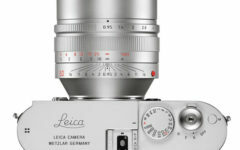 It even has compatibility with Leica M lenses, and in that respect, I think it is the same camera as Leica M10 with only minor tweaking and a price jump of about $500 extra. 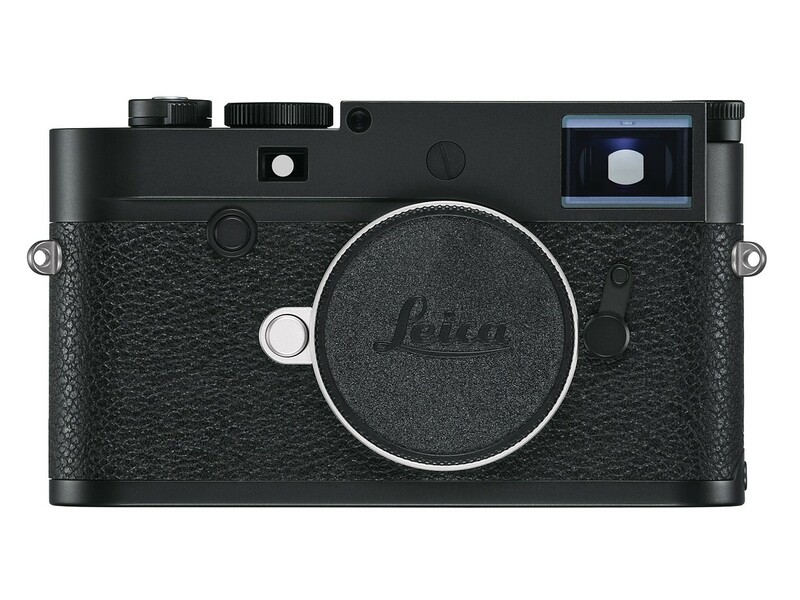 The major improvement comes in the form of a touchscreen which was long overdue for the Leica M line up. Now, you can ensure that you got the focus right by enlarging the image on the back LCD screen by the classic motion of tap-n-pinch a la smartphone mode. This is wonderful to have because when you are photographing with a fast lens like the Leica Noctilux-M 50mm f/0.95 at the widest aperture. Imagine this scenario; you are holding your Leica M10 Camera, you have just taken a beautiful photograph of a wedding shot of the couple, the image looks perfectly clear and in focus when viewed at the screen on the back. You get back to your studio, download the images only to notice that due to the shallow depth of field, the eyes of the couple are out of focus. Only if you have had a touch screen panel to tap-n-pinch to enlarge the screen to check the focus! 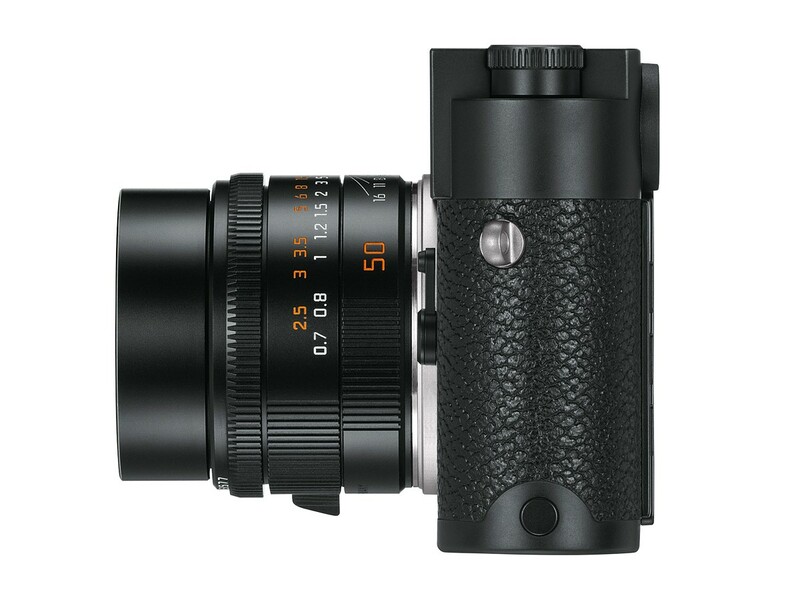 Now, imagine you are using Leica M10-P Camera, you take a photograph, tap-n-pinch and enlarge all is in focus, no guesswork. If you are like some reviewers though talking about “Stewardship of an icon,” then you can be happy and proud of having out of focus images and share them with the world. Some reviewer wrote about how having noise at ISO 6400 gave a “film-like” quality to the images. Seriously? 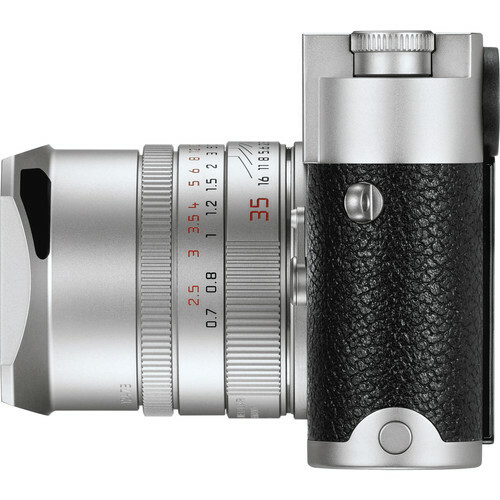 Remember all those mirrorless cameras that were released in the last year or so, the ones with focus peaking. Yes, those. Were not they great for ensuring accurate focus for those beautiful skateboarding videos posted on Youtube? Well, Leica M10-P also has focus peaking but no video function. You can, however, put it on a tripod, turn on focus peaking then dial the focus back and forth to ensure you have an accurate focus or you can look through the viewfinder and align the frames right. You can even have the image enlarged when you are focus peaking. 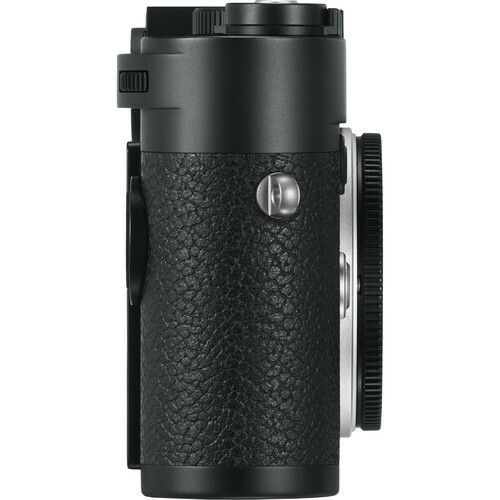 The new Leica M10-P Camera features a hot shoe that can accommodate Leica Visoflex electronic Viewfinder. It may look ungainly on a Leica M10-P or any Leica camera, but it is incredibly useful for ensuring exposure, focus and accurate framing. It is an indispensable tool if you become accustomed to using it. Now, the hot shoe insertion is metal. 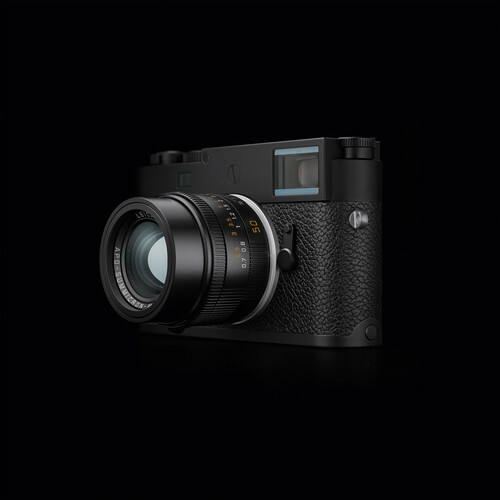 Leica M10-P Camera is no slouch when it comes to technology. It has Wi-Fi which means you can transfer your images to your smartphone for instant uploading to your Instagram or Facebook page. If there is one thing that I truly appreciate it is the Red dot omission from the front of the camera. It has a cleaner look, and you don’t have to tape it with black tape if you don’t want people to be looking at your camera brand. Otherwise, Leica M10 Camera is excellent as a conversation starter. Engraving on the top is elegant and classic. Leica M10-P Camera is the best Leica M camera up to date. If you have not bought a Leica M camera yet or if you are considering an upgrade Leica M10-P is the best you can get and it should remain as such for a good three more years. 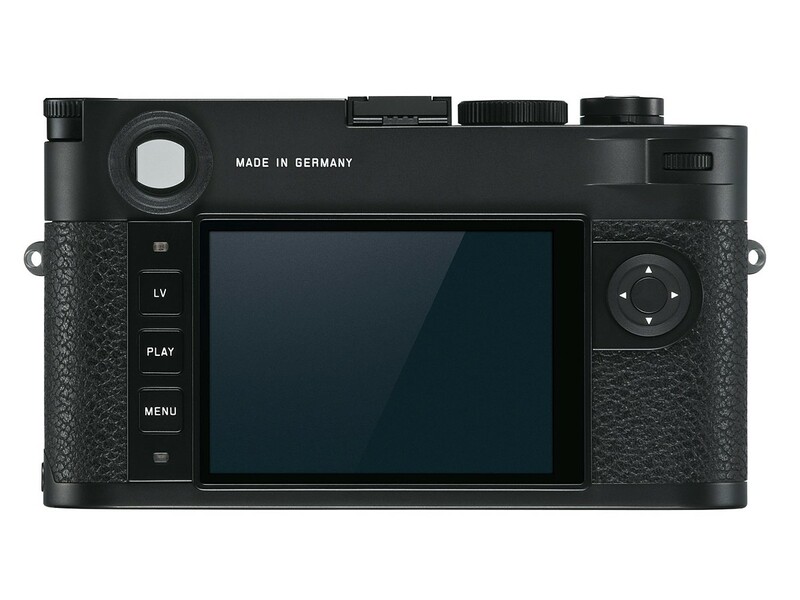 It is easy to use, and with the upgrades such as touchscreen and quieter shutter, I think it is what Leica M camera should be, and I will be upgrading my Leica M10 Camera. 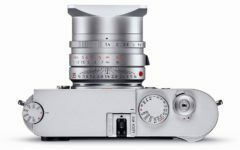 Where to Buy Leica M10-P Camera? Leica M10-P Camera is timeless and beautiful which may be the best reason to own a camera that will stand the test of time. Using and owning a Leica M Camera is a very different experience that is both immersive and captivating because it is more than just pressing on a shutter button. It is focusing, framing, knowing and thinking about what you want to capture as a photographer. This is why I will own a Leica M10-P Camera and so should you. 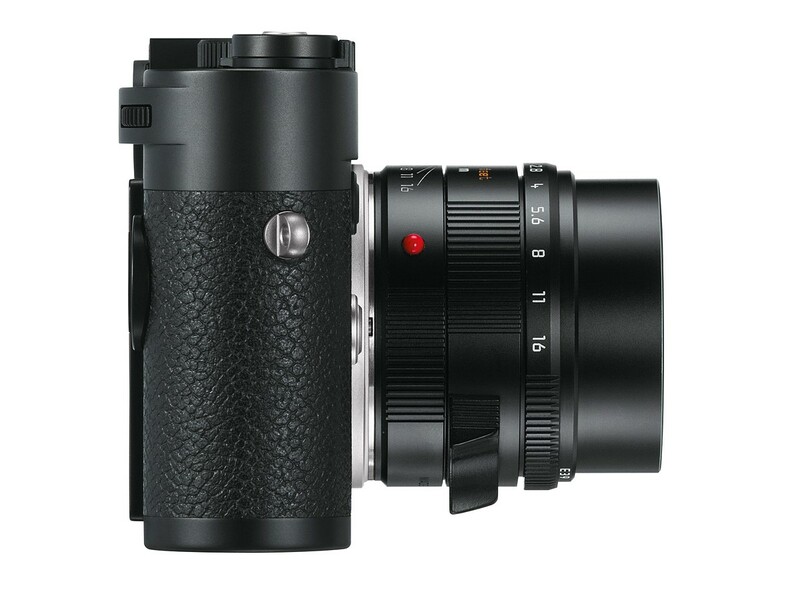 Here are the links for the new Leica M10-P Camera.